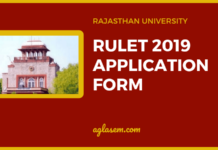 University of Rajasthan will announced the Results for Rajasthan PBMET 2019. Eligible candidates who will appeare in Pre B.ed-M.ed Entrance Test 2019 at various examination centres in the state of Rajasthan can check Rajasthan PBMET 2019 result through the official website. 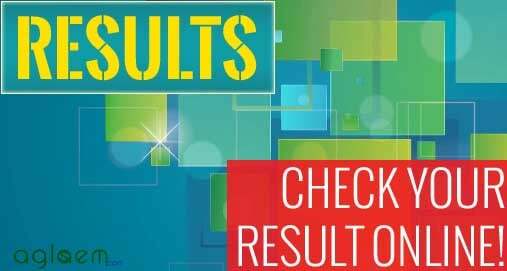 Check complete details on PBMET 2019 Result from this page. 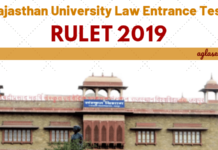 University of Rajasthan, Jaipur will declare the result of Rajasthan Pre B.ed / Pre M.ed ( PBMET ) 2019 after the conduction of Examination. 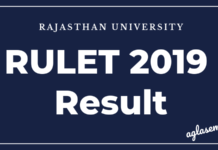 Candidates can check their result on the official website of University of Rajasthan, Jaipur or on the direct link which will be provided after the declaration of result . Result will release in the form of merit list. Merit list contains names of those candidates who will be selected for counselling round. Result: The result of PBMET 2019 will be available on the official website pbmet2019.com. Visit the PBMET official website or link which will be provided above. Click on “PBMET Results 2019”. Allocation of college will be done by counseling. Result of selected candidates will be uploaded at website. Counseling timetable will also be published on the website. If any candidate is not present personally at the time of counselling or not registering any preference for entities in online counselling or did not accept the college allotted at the time of counselling is found then, they will lost the place of merit for entry in three year B.Ed-N.Ed course. His request would not be consider any more.